Claire Myers is a host of exceptional ability. Studies show that a vast majority of guests attending events by Claire have been known to leave more elated than visitors to Santa's Workshop, The Lost of Continent of Atlantis, and the Fountain of Youth. 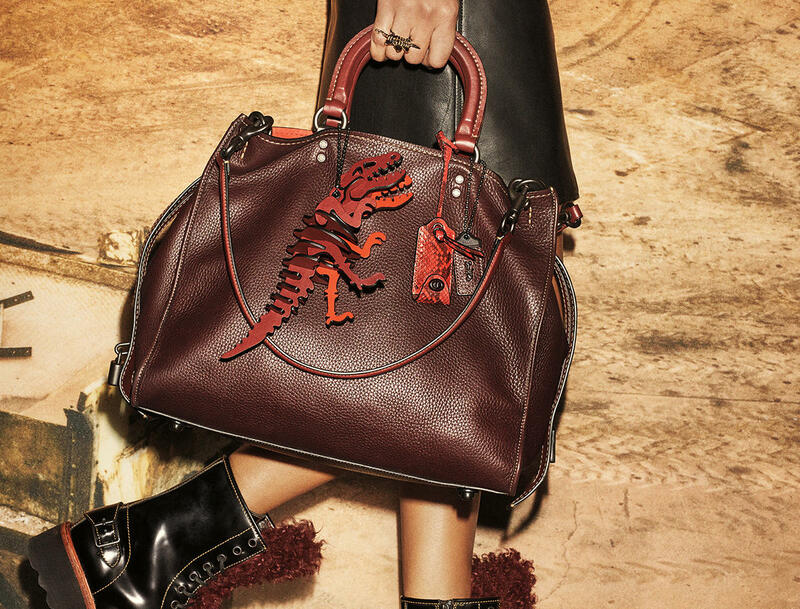 Get to know #RexyTheCoachDino, experience a 360-view of the Coach Fall 2017 runway show and receive a special gift— all when you visit COACH Simon stores. Scroll down for details. 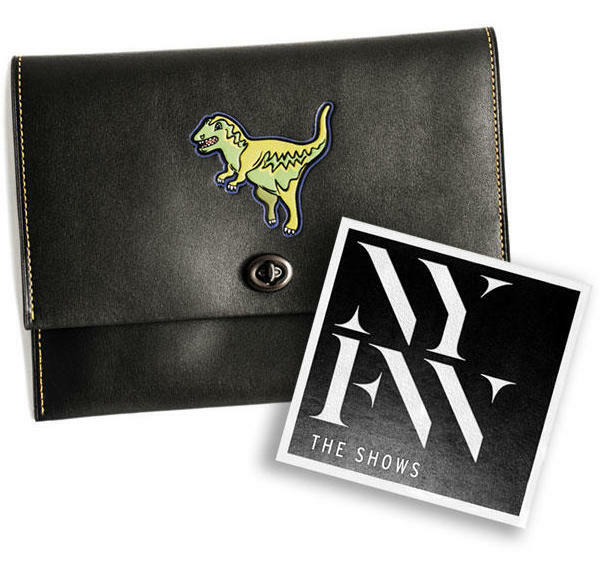 Receive a #RexyTheCoachDino glovetanned leather Editor’s Envelope and a ticket to New York Fashion Week in September when you spend $300+ at COACH Roosevelt Field. 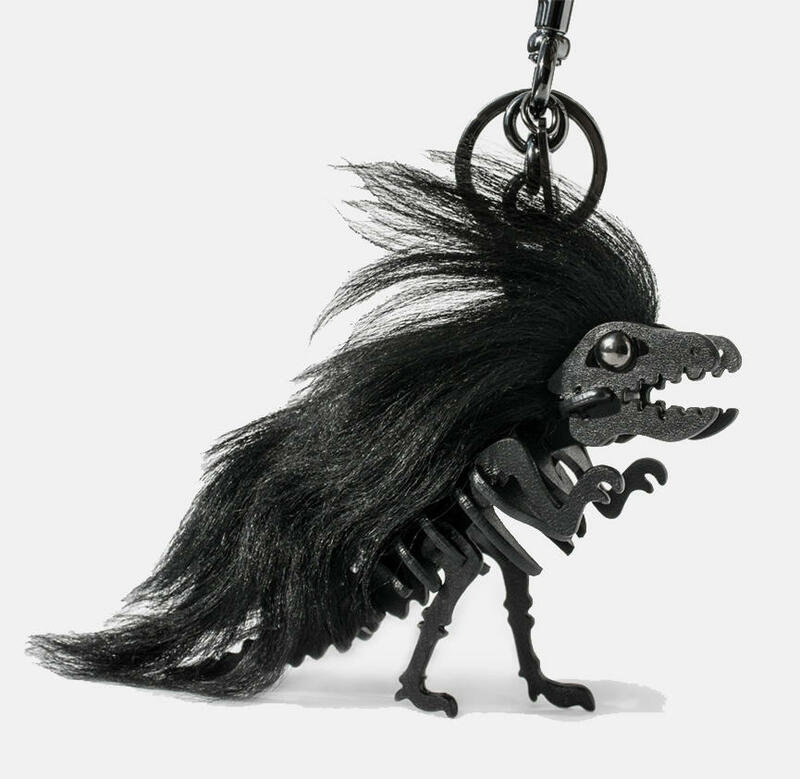 Receive a Wild Rexy Bag Charm when you spend $300+ at select COACH Simon Centers, while supplies last. 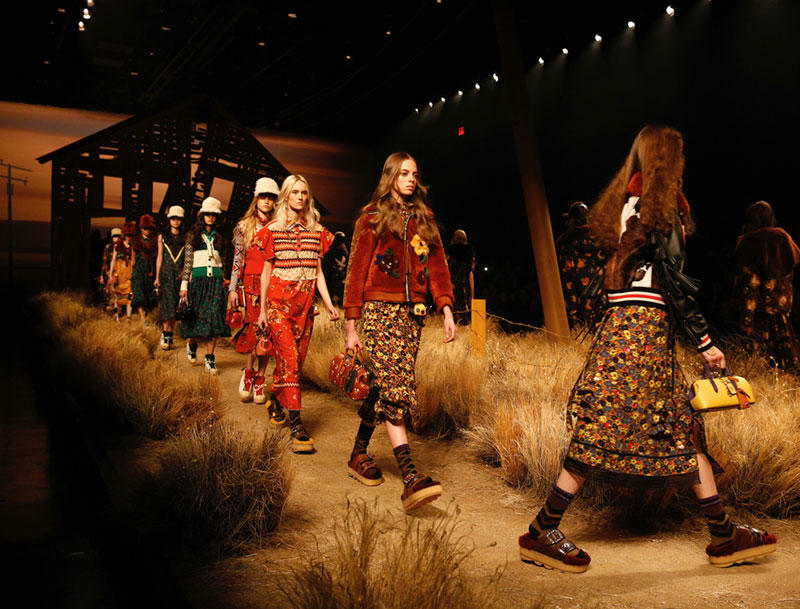 Put yourself in the front row at New York Fashion Week with a 360-view of the Coach Fall 2017 runway show. Powered by Samsung and Oculus. Inspired? Discover the world of COACH at Simon. Gift with purchase available beginning 2/17/17 while supplies last only with a minimum purchase of $300 (excluding taxes) in store only at the Coach retail stores listed at simon.com/coach. The barcode sent to the email address you provided must be presented at time of purchase in order to redeem gift (either hard copy or via mobile device). One gift with purchase per person. Gift cannot be returned for cash or store credit. Offer not valid on previous purchases. Coach reserves the right to change this offer or substitute the gift. Fashion Show will be selected by IMG, subject to availability. Valid for one (1) ticket for the purchaser only. The ticket cannot be transferred or replaced. To redeem, e-mail your full contact information – along with photos of (a) this invitation, (b) the leather envelope it came in, and (c) your Coach purchase receipt – to thelist@nyfw.com no later than August 1, 2017. IMG reserves the right to cancel the event at any time at its discretion. Complete this simple form and we’ll email you a barcode to redeem your free gift at the time of purchase.